Earth Day is honoured this year at an event hosted in Acadia Park in Lower Sackville, Nova Scotia. Monday, April 22, 2019 between 4 p.m. and 8 p.m. The Sackville Community Food Garden will have a work day to start preparing the flower and vegetable beds for the coming outdoor growing season. 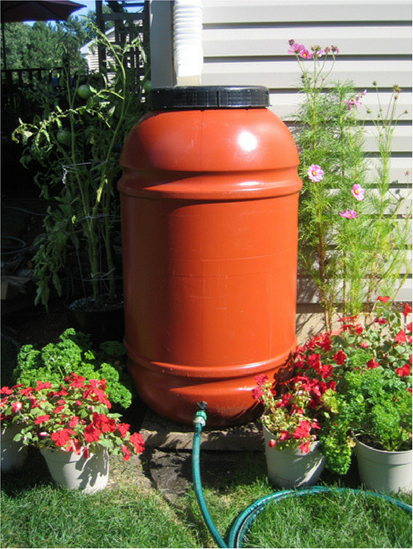 The Social Market will host the Truckload Rain Barrel event. One hundred barrels (and a bunch of composters!) will be on display – most of them pre-ordered. The Social Market table will have some free bubbles and wands to give away, along with the Earth Day-themed Social Market news. Celebrate Earth Day by visiting Acadia Park, See you there!